The company ImmerSolution was founded by François Hugues Liberge after a significative journey through applied 3D visualisation technologies. 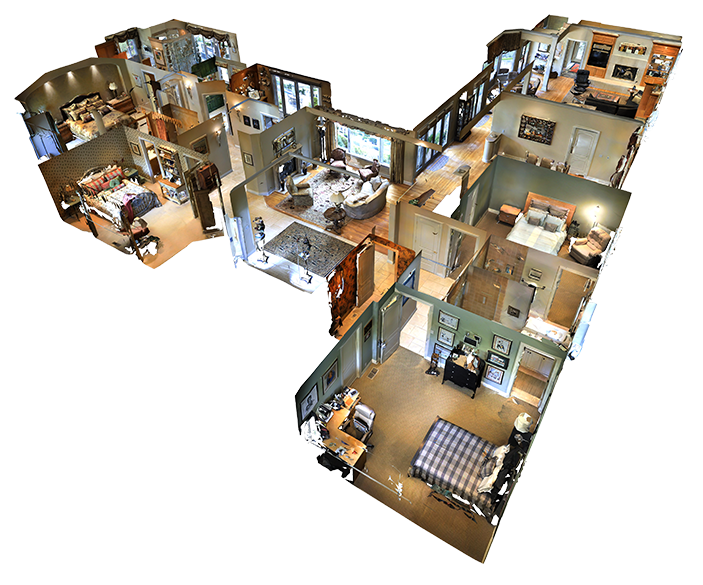 We are the official canadian reseller for the Matterport’s technology and hosting services. We provide our customers with cutting edge technology and full support in the process of producing 3D immersive environments. Your beautiful, fully immersive Space is easily distributed using our in- browser tools. Embed it in any website just like a video so users can experience on web and mobile. No plug-ins or downloads. 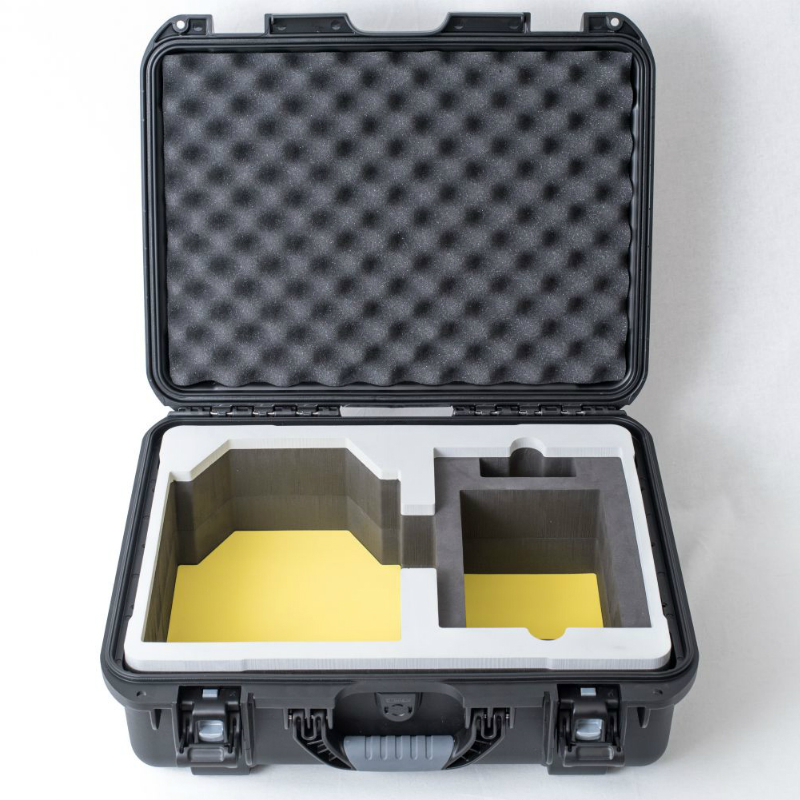 Designed as a powerful tool that is unbelievably easy to use, our Pro Camera collects accurate visual and spatial data to map entire areas in minutes. We’ve focused on automation and ease of use to produce reliable results with almost no training. The Matterport Pro Camera requires a Cloud Plan subscription purchased from Matterport. Terms, conditions, and pricing are subject to change without notice. Pack a planet into a cloud. The Matterport Cloud. All of your captured Spaces are processed, organized, and hosted in the Matterport Cloud for easy access, wherever you are. Our tools are built to work with your workflow. Download print-ready Snapshots from any angle, inside and out, to use in every marketing campaign – print, digital, and more! Generate high-resolution photographs for your clients with up to 36 MP for brochures, magazines, and HD displays. Improved brightness resolution and color depth means improved visuals in every view – including our proprietary Dollhouse View! Get ready for 3x the fun! With the Pro2 Camera, you can zoom up to 3x (as opposed to 2x with the Pro camera) to see every fine detail of your Space. Prepare for future integrations with built-in GPS, like our new Syndication feed with Realtor.com, NYT Real Estate, and more! Note: This program is currently in Beta. 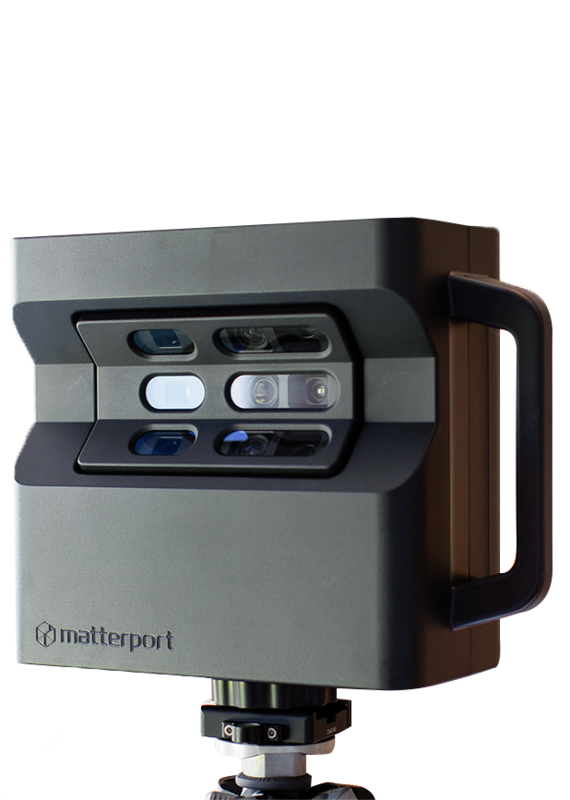 The Pro2 Camera is the same size and shape of the Matterport Pro Camera, so your existing tripods, QR-clamps, and carrying cases will all still work. And you operate the Pro2 with the same, super-simple Capture App.